Scent Box is a monthly fragrance subscription service for men and women! See our April 2019 review and grab a coupon code! 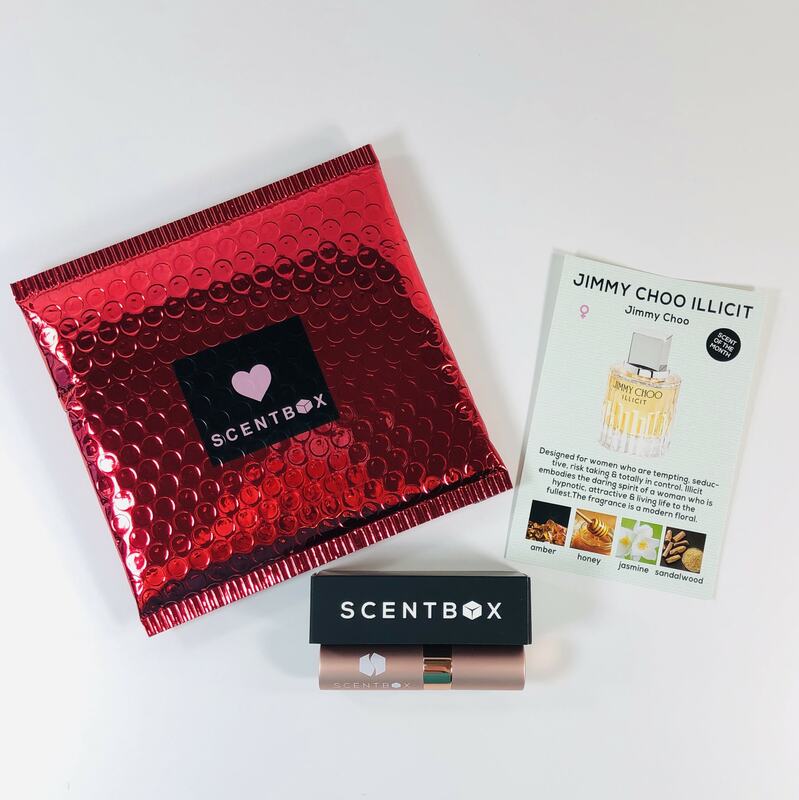 Scent Box is a monthly fragrance subscription service for men and women! See our March 2019 review and grab a coupon code! Scent Box is a monthly fragrance subscription service for men and women! See our February 2019 review and grab a coupon code! 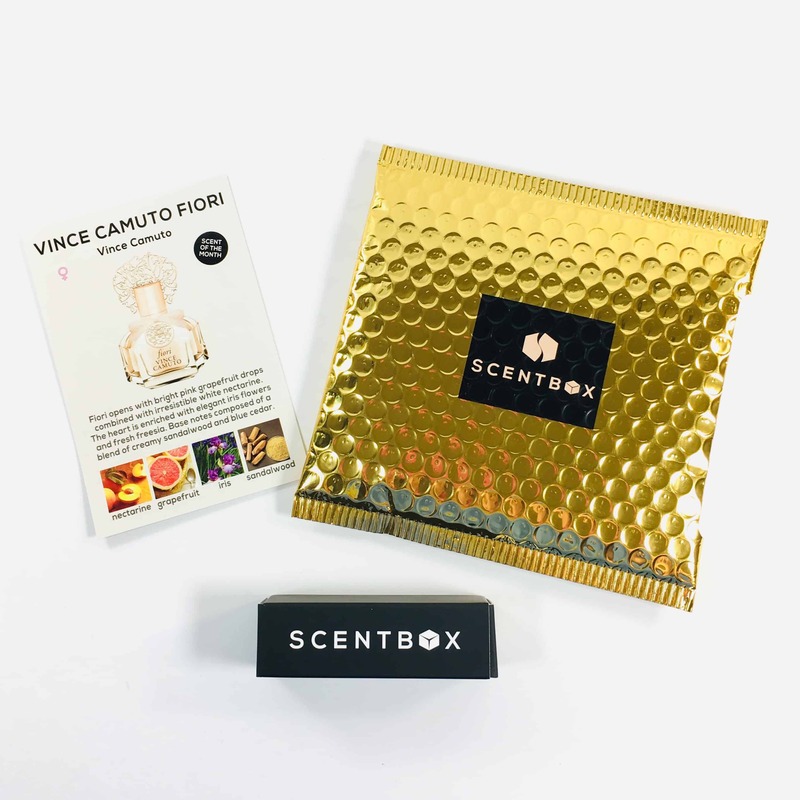 Scent Box is a monthly fragrance subscription service for men and women! See our January 2019 review and grab a coupon code! 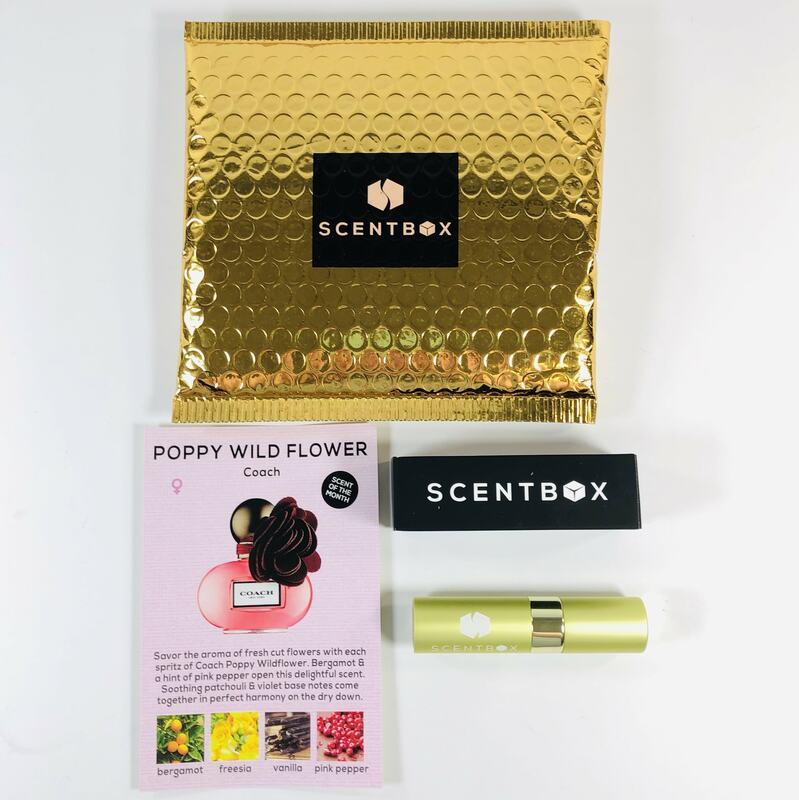 Scent Box is a monthly fragrance subscription service for men and women! See our December 2018 review and grab a coupon code! Scent Box is a monthly fragrance subscription service for men and women! See our November 2018 review and grab a coupon code! 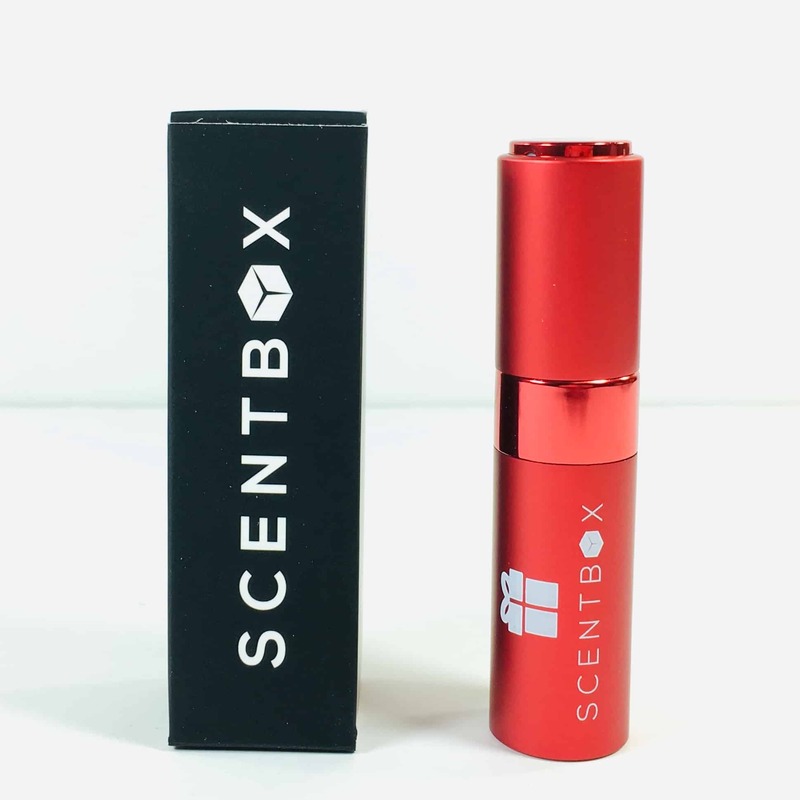 Scent Box is a monthly fragrance subscription service for men and women! See our October 2018 review and grab a coupon code! Scent Box is a monthly fragrance subscription service for men and women! See our August 2018 review and grab a coupon code! Scent Box is a monthly fragrance subscription service for men and women. See our October 2017 review + grab 50% off coupon code! 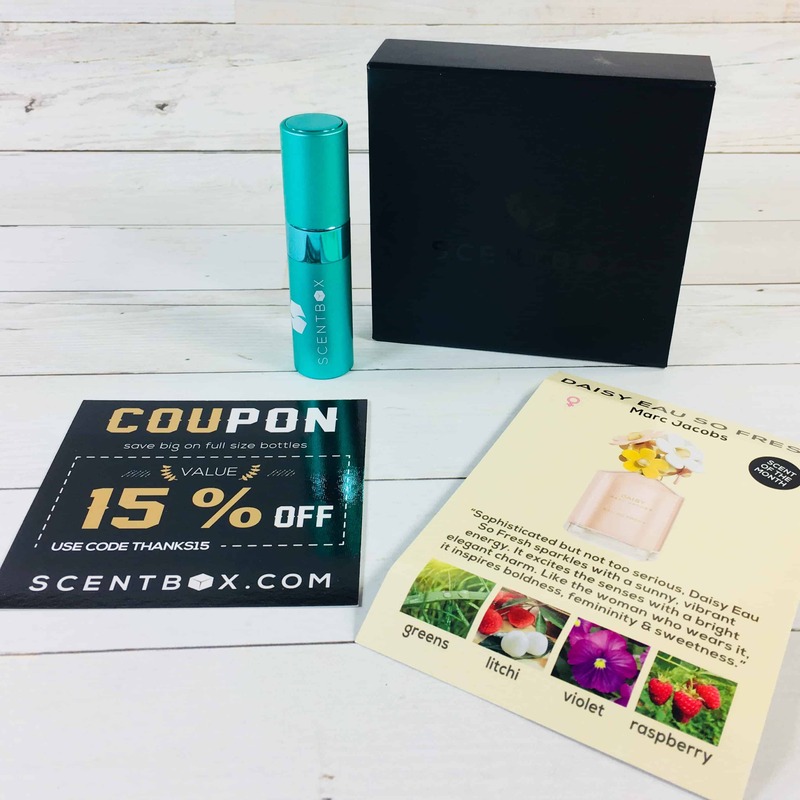 Scent Box is a monthly fragrance subscription service for men and women! See our January 2017 review.